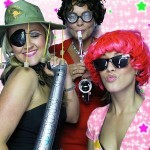 Hire our professional photobooth for your celebration, perfect for weddings birthdays and corporate events. 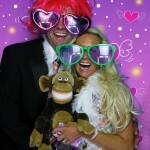 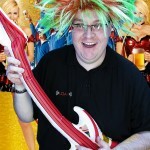 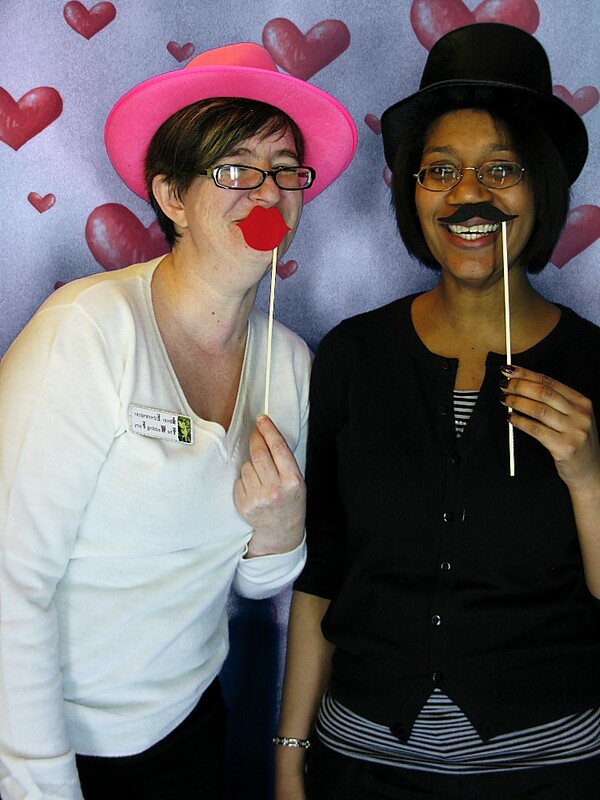 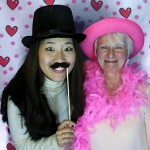 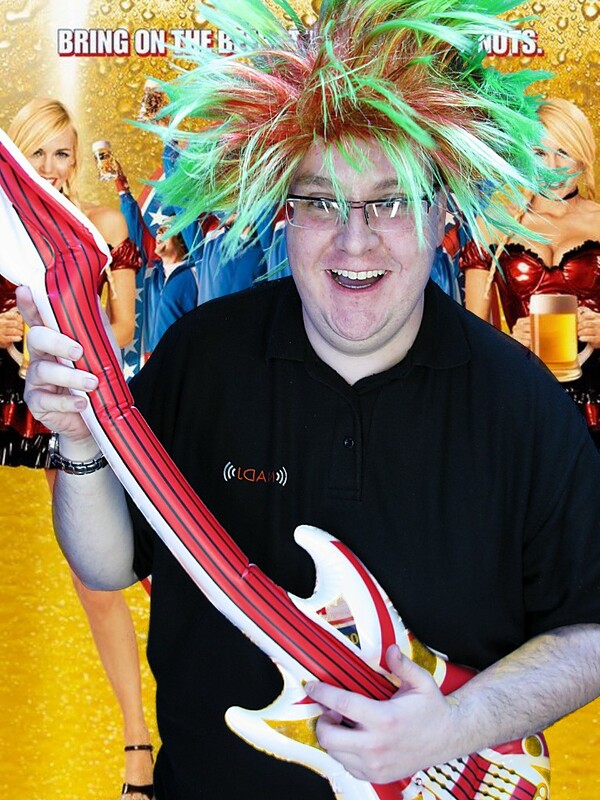 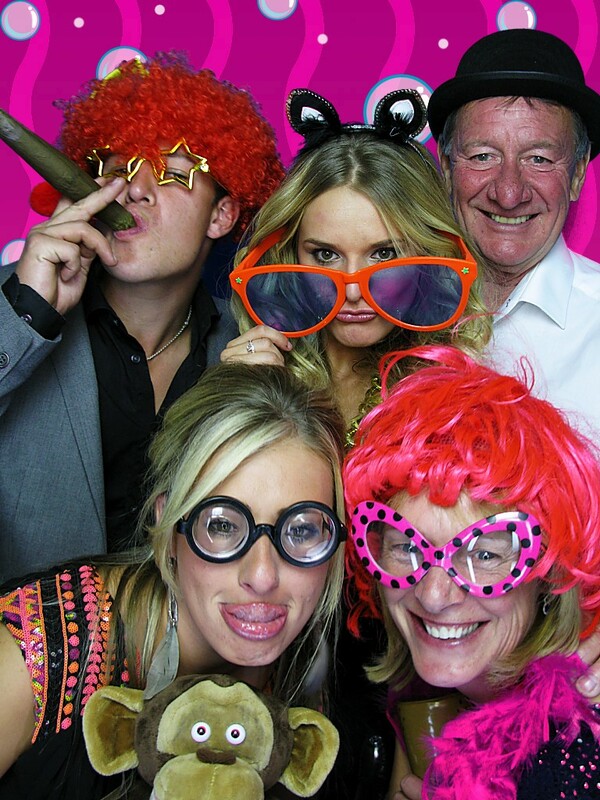 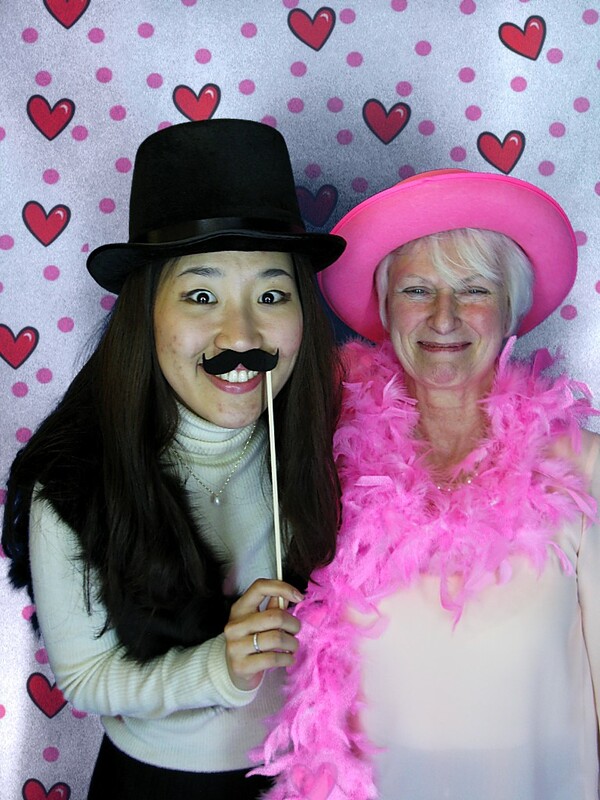 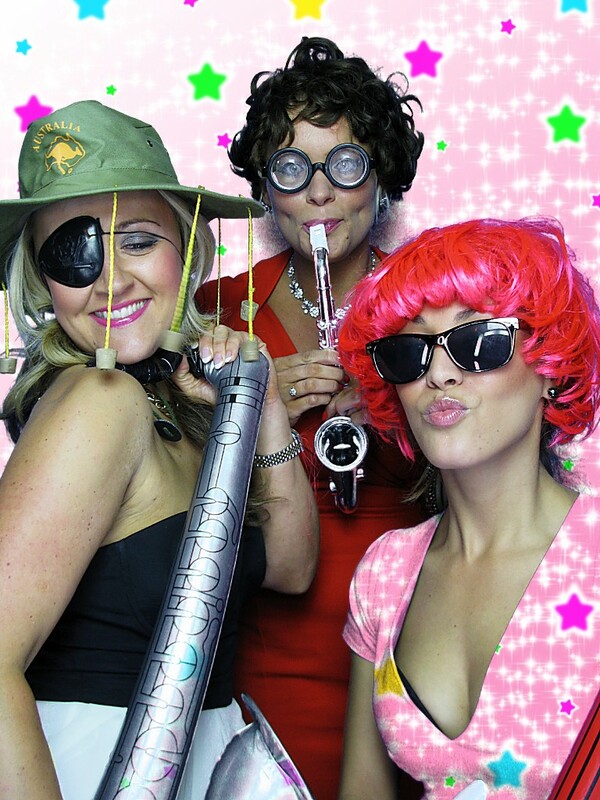 Let your guests take crazy fun photos, dressed up in props from our box of wigs, hats, beards, glasses & inflatables. 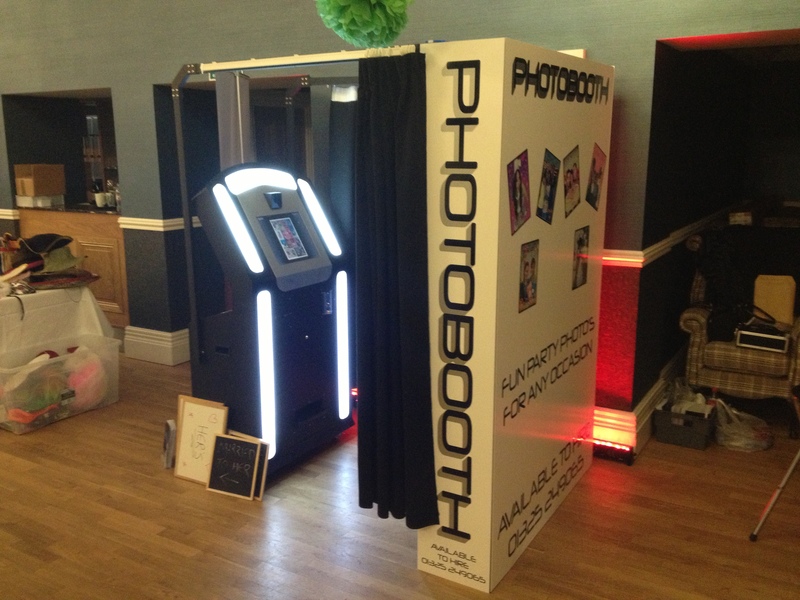 Using the booth’s touchscreen, you can add text, graphics, pictures and drawings or change the colour of your pictures before they are printed. 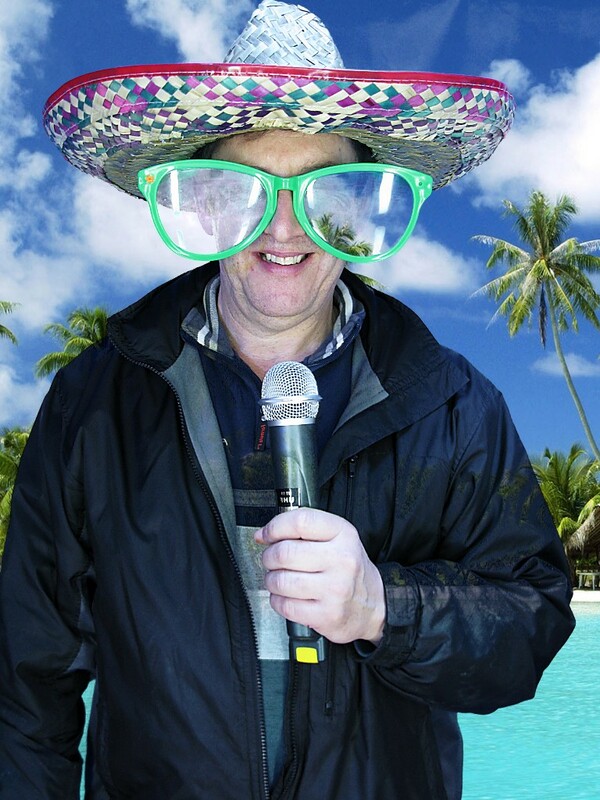 Using the latest ‘Blue Screen’ technology, just like CGI in modern movies, you can add different backgrounds, foregrounds and effects to your pictures for that extra fun. The high quality digital camera and printer will print copies of your pictures in seconds for you to keep or share. 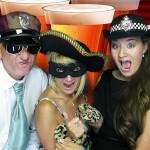 We can also email digital copies of your pictures, directly to YOUR email address from the photobooth. 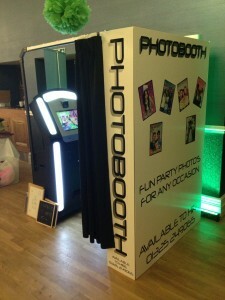 The photobooth takes up very little space and can be set up in 20-30mins. 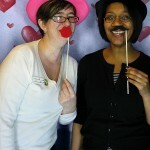 There are curtains around the booth to make the experience more realistic and private. 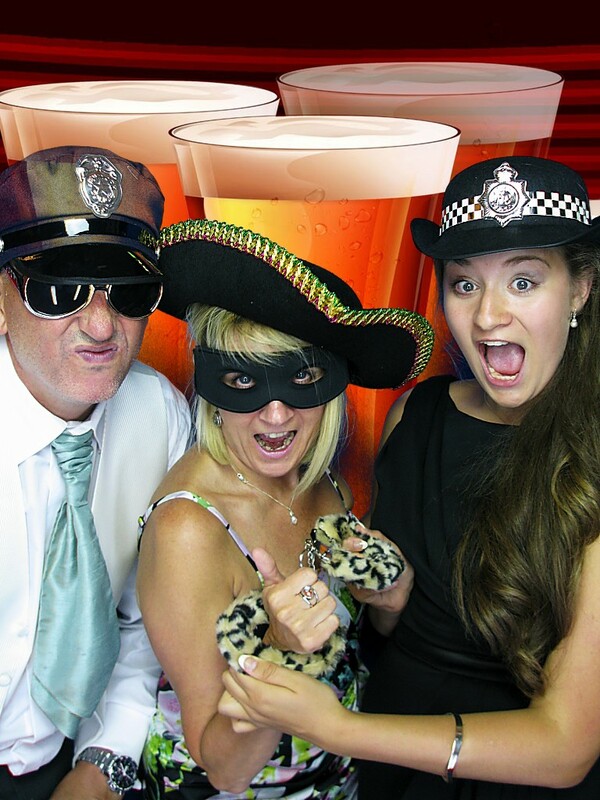 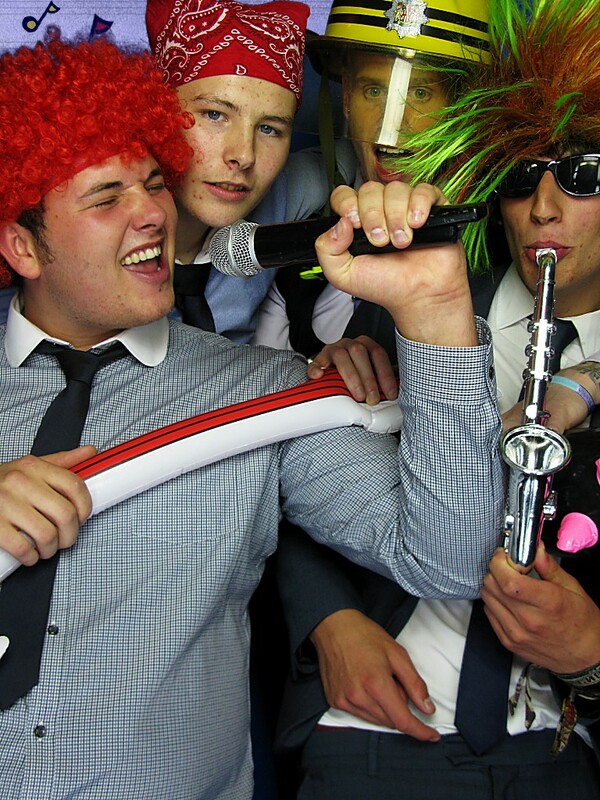 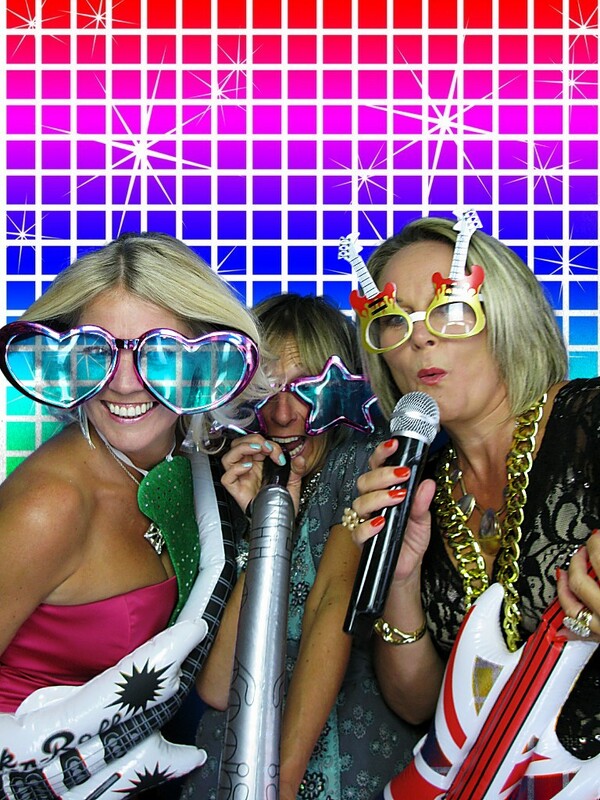 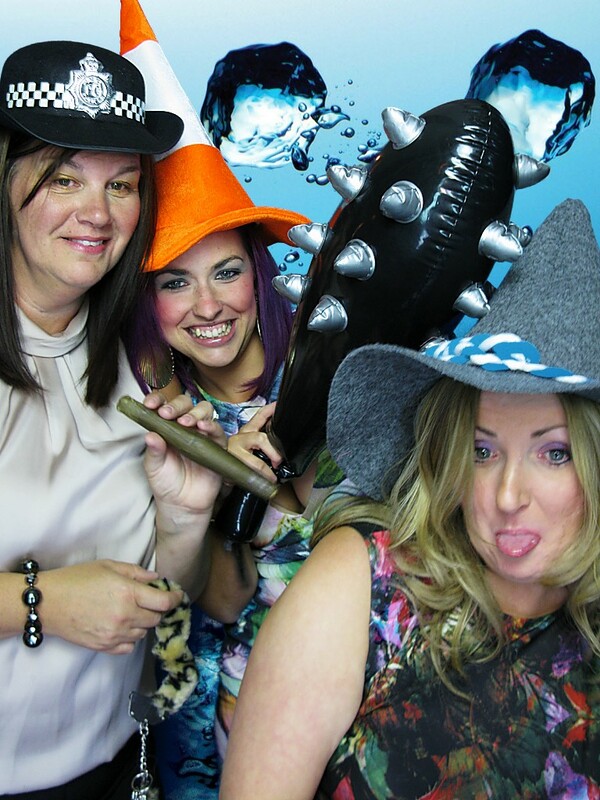 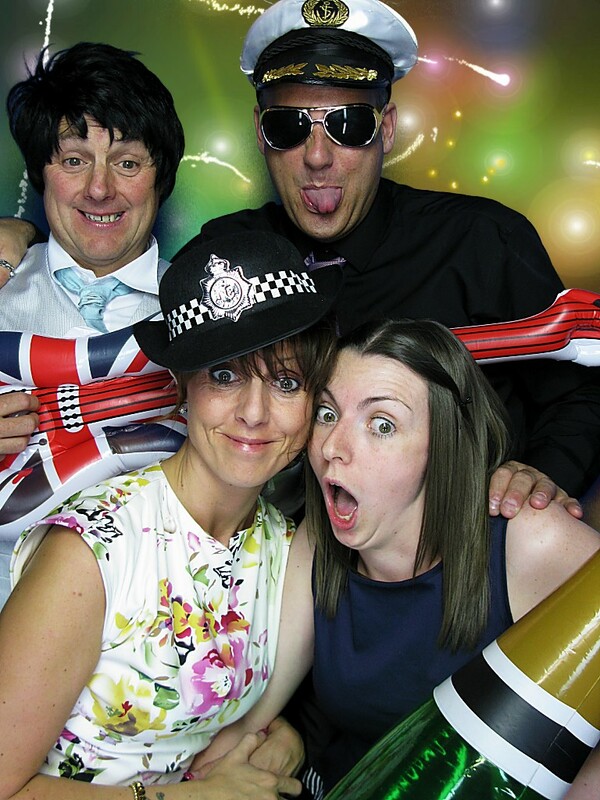 A member of staff will be with the photobooth at all times, to assist in operation, to make sure that everybody gets a great fun picture taken at your party. 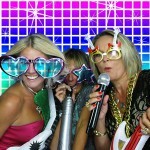 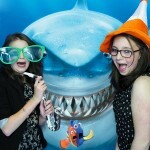 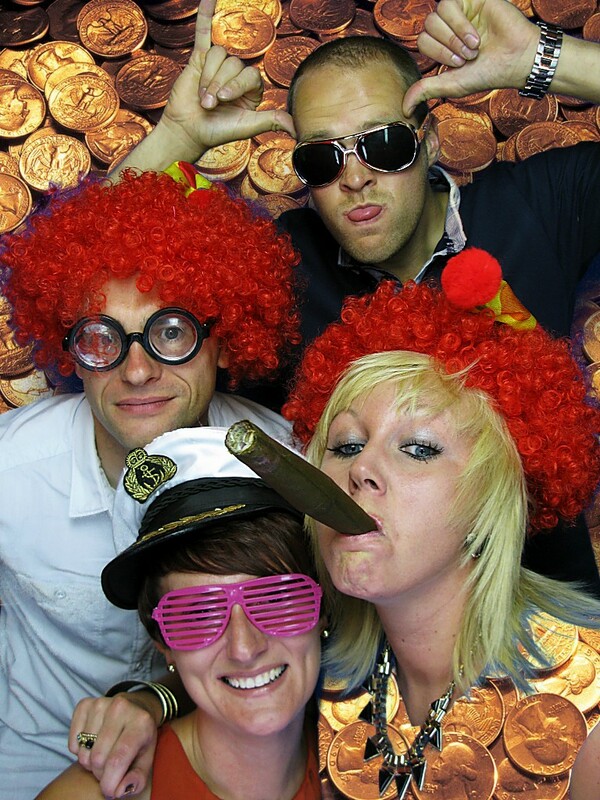 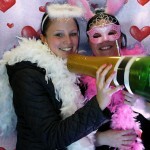 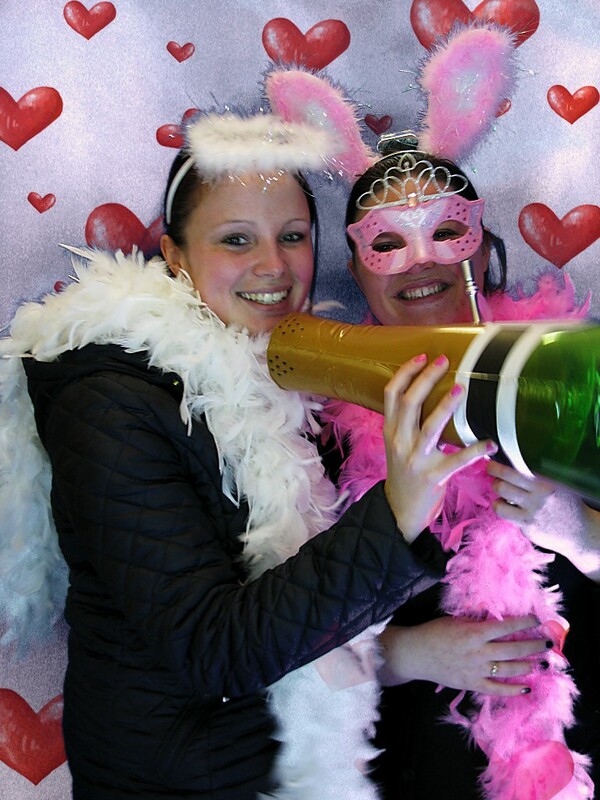 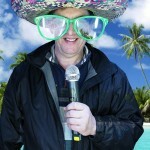 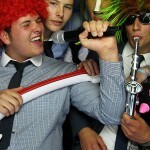 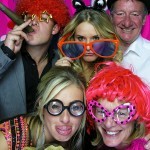 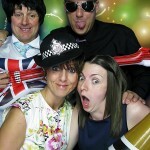 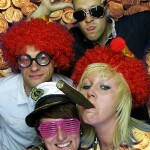 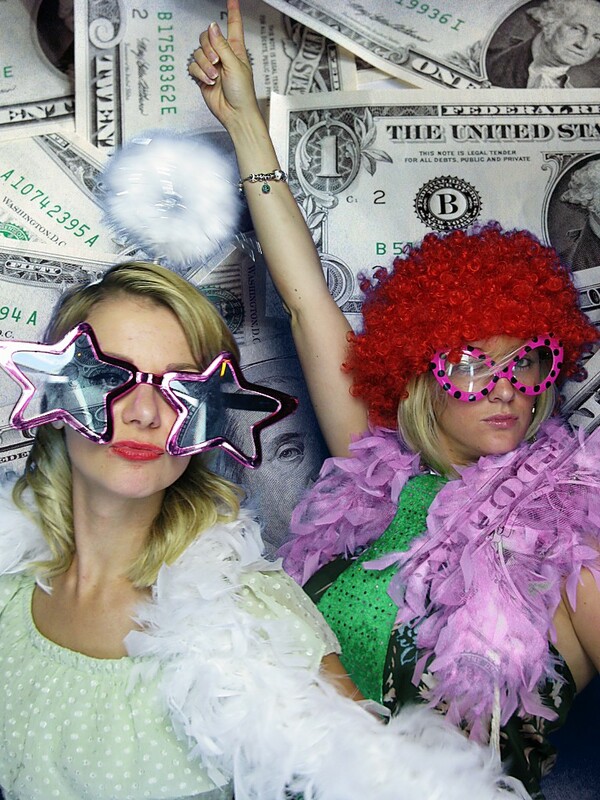 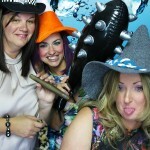 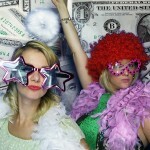 You will get the photobooth for 3 hours complete with a member of staff + UNLIMITED photo’s printed from only £350.00 !!! 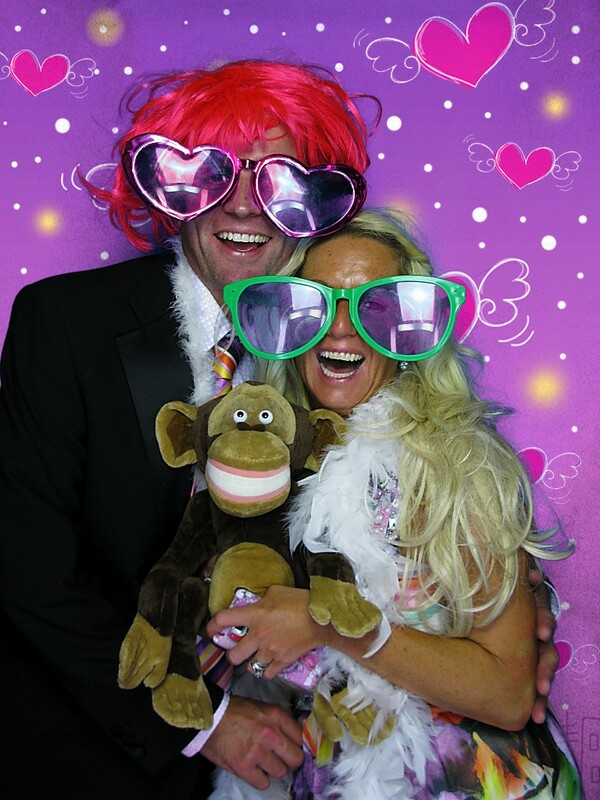 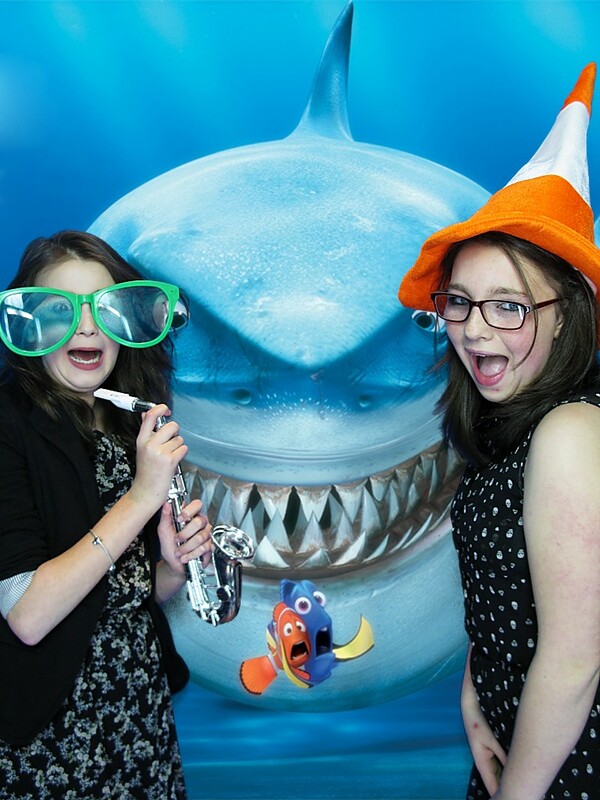 Dates are filling up very fast for this very popular product, so don’t delay – call us to book your photobooth TODAY!